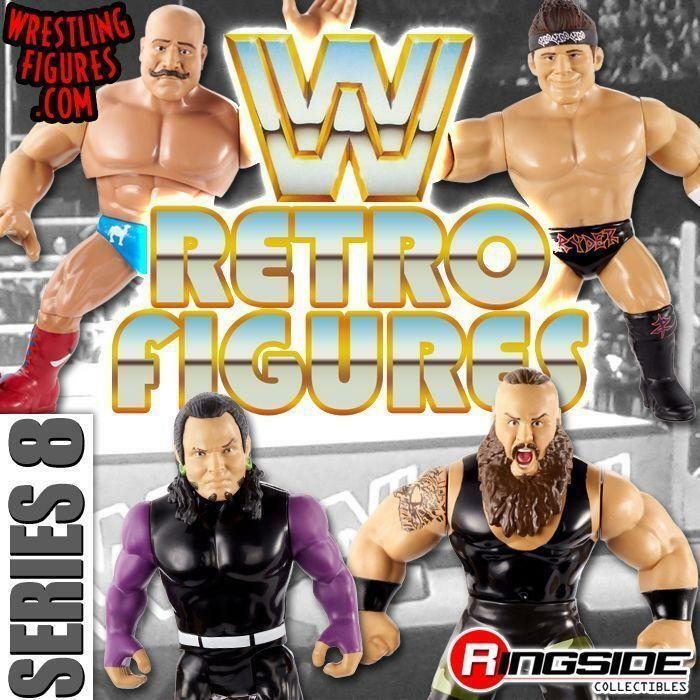 WrestlingFigs > Figure News Posts > Mattel WWE Toys > SDCC 2018 MATTEL WWE Q&A UP NOW! WATCH IN FULL! SDCC 2018 MATTEL WWE Q&A UP NOW! WATCH IN FULL! 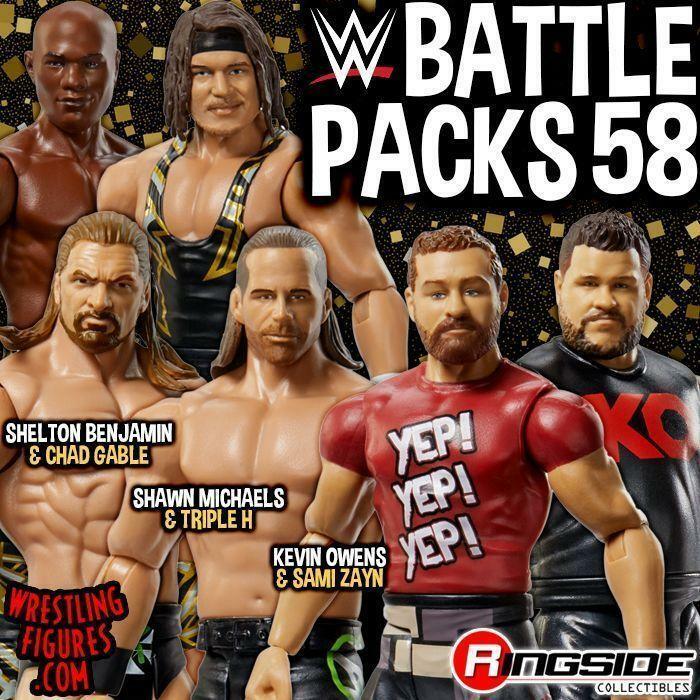 San Diego Comic Con 2018 Mattel WWE Q&A! 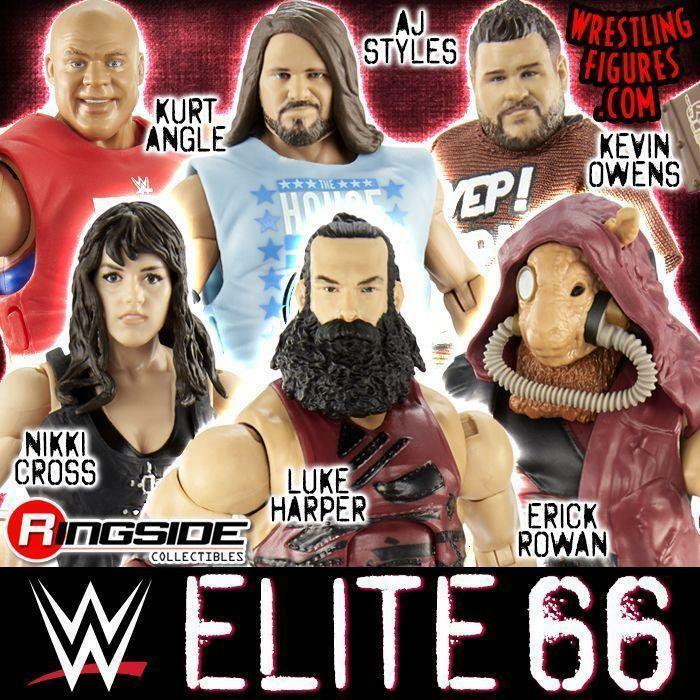 Mattel WWE Figure Designer Bill Miekina and Copywriter Rob Rudman answer YOUR figure questions with our host Noelle Foley!